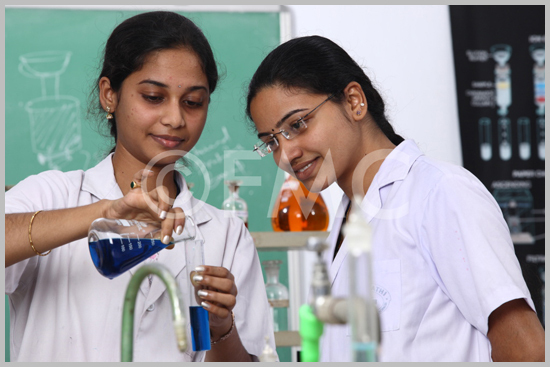 The Chalapathi Institute of Pharmaceutical Sciences (CIPS) embracing on research front with sophisticated technologies to compete the growing demands. 2.Natural products as a source of novel compounds against a wide range of diseases. •	Development of Novel pharmaceutical excipients. •	Development of New Formulations to enhance oral bioavailability. •	Optimization of suitable dissolution media for unofficial drugs. •	Development of Nanoparticles for Antiviral and Anti cancer drugs. •	Complexation of Drugs with ?-cyclodextrins. •	Development of New UV and Visible spectrophotometric methods for drugs. 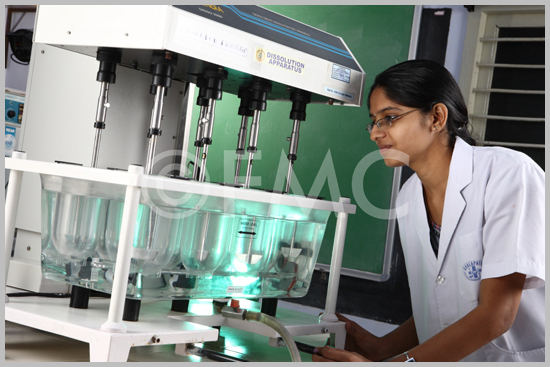 •	Development of new HPLC method for analysis drugs and pharmaceuticals.